If shopping for the perfect car that has everything you want - the right color, wheels, accessories and more - becomes too tedious of a job for you, then Chevrolet has something new you might find fun and interesting. The new 2019 Chevrolet Camaro Online Configurator is a way to build your dream Camaro without leaving your house. Using Chevrolet's configurator located on their website, you can get a 180-degree visual of what the exterior and interior of a particular Camaro will look like based on the options and configurations you choose. 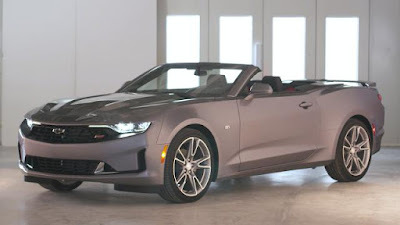 You will also get a net price of what the Camaro will cost and a location to the nearest dealership that has a Camaro on their lot that has all the bells and whistles you're looking for. The configurator supplies you with seven different Camaro categories that you can customize. 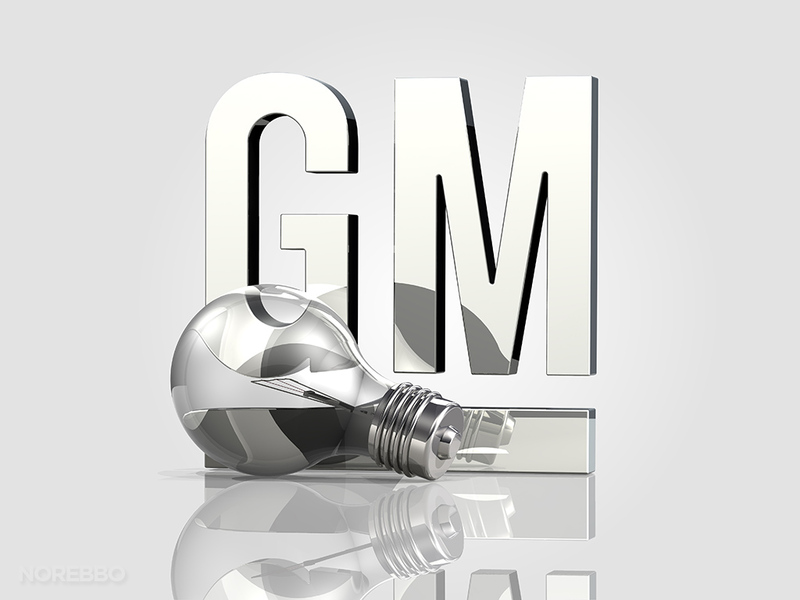 Pages include configuration, trims, colors, packages, exterior, interior and accessories. The configurator interface is easy to use and you can customize everything from wheel size and tire options to interior color and seating options. There are not too many big changes to the new Camaro, but a bolder, stronger looking front end will be added to the already menacing looking sports car. 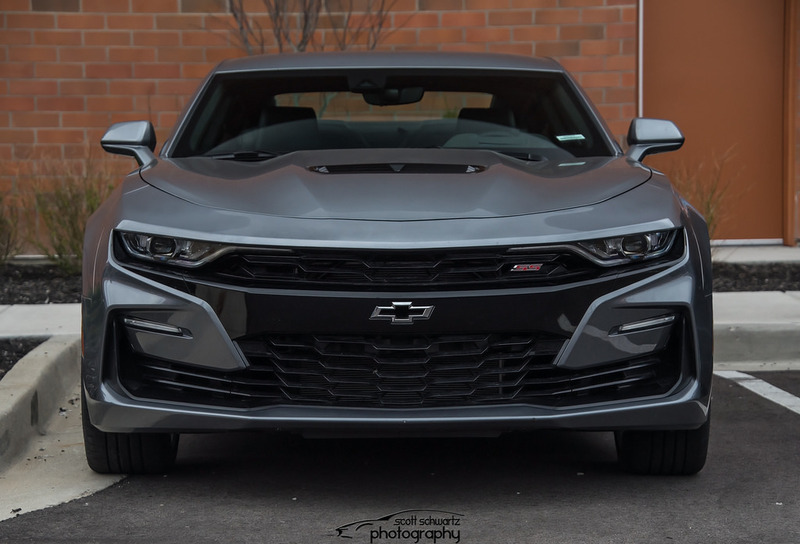 The Camaro LS, LT, and RS models get a new front fascia that is a little sleeker looking whereas the Camaro SS front end will receive a bigger front fascia somewhat resembling the Silverado's new bold look. The four-cylinder turbo trim models, including the new 3LT trim model, will offer you a more sophisticated, custom 1LE suspension option. Although not your big engine Camaro - pumping out 275 horsepower and 295 lb.-ft. of torque - you can still have a lot of fun in these four-cylinder sports cars. The Camaro SS offers you a newly advanced 10-speed paddle-shift automatic transmission. This trans includes a line lock control and custom launch control technology for a better drag racing experience. Also, on higher end Camaro trims, a new Gen 3 Chevrolet MyLink Infotainment System displayed on an eight-inch-diagonal color touch-screen will be standard. The Camaro 1LS will drop from $26,900 to $25,995, while the Camaro 2LT will drop approximately $3,000 from last year’s previous price tag. Since the Camaro has fallen behind the Mustang and the Challenger in terms of sales, Chevrolet’s sales strategy is to focus on lower prices for high-volume Camaro trim models. 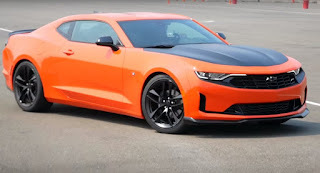 One last surprise the 2019 Chevrolet Camaro configurator lets us in on is the “Crush” orange exterior paint option will again be available. This color made its last debut on the 2017 Camaro alongside the Camaro Hot Wheels 50th Anniversary special edition vehicle.